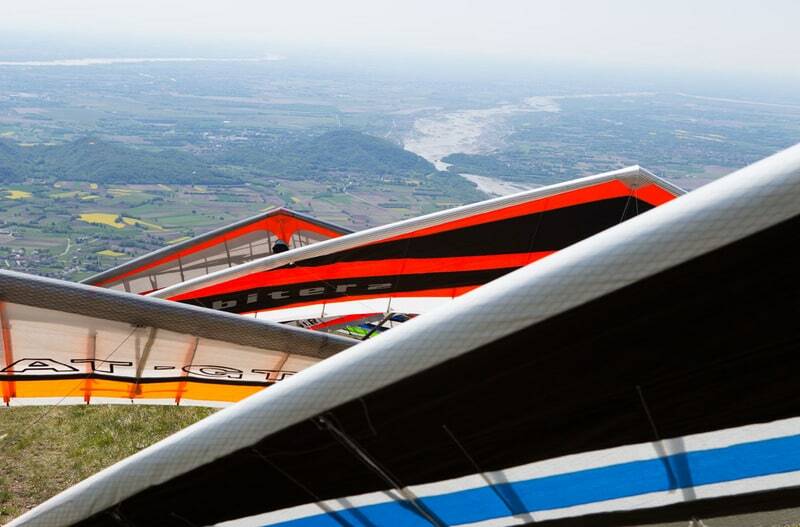 Soon the skies of Friuli (North Italy) will be rushed by hang-gliding keens from all over Europe. This is an international event, the "Spring Meeting 2018" - Friuli Venezia Giulia Trophy, also valid as an Italian championship for this exciting sport.  The competition, organized by the Aero Club Lega Piloti and by Flyve, will take place between Meduno and Travesio (Pordenone) from April 25 to May 1st. About 100 pilots will be present; among them the current world champion, the Czech Petr Benes, the world champions Christian Ciech, from Trentino relocated in Varese, and Alex Ploner from Bolzano who will also defend the Italian title won in 2017. Italy has nine world titles, which of them five in a row. The event does not end with the competition, but the organizers wanted to characterize it as a free flight party with numerous tourist, educational, cultural events as well as an exhibition. Main takeoff from Mount Valinis near Meduno, eventually replaced by the Slovenian takeoffs of Lijak and Ajdovscina, from the one on the Cuarnan above Gemona or the Passo Pura near Ampezzo (Udine) if the weather conditions, to which the hang-glider and paragliding flight is closely linked, called free flight because it does not use engine, they will consider it necessary. From these points the pilots will take off the flight to complete routes that in optimal weather conditions can exceed 100 km and marked by salient points of the territory to circumvent compulsory. These routes will wind along the Pedemontana and not only until the official landing at the operational center located in Travesio. Here an Expo area will be set up with a large covered zone where about twenty exhibitors will stay. "Spring Meeting 2018" is also a general test of what will happen next year when this area of flight will host the world event, the "XXII World Championship of hang-gliding".